The Call of Duty Ghosts soundtrack is composed by David Buckley. 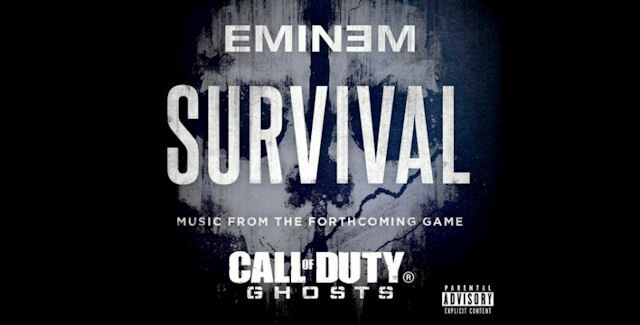 — The soundtrack was released simultaneously with the game on November 5th, 2013. The “Call of Duty: Ghosts – Original Video Game Soundtrack” features 35 tracks from Buckley’s original score and is available worldwide on Amazon.com ($9.49), iTunes.com ($9.99) and other digital music services. Special thanks to Activision for the intel. What’s your favorite song on the Call of Duty: Ghosts soundtrack?